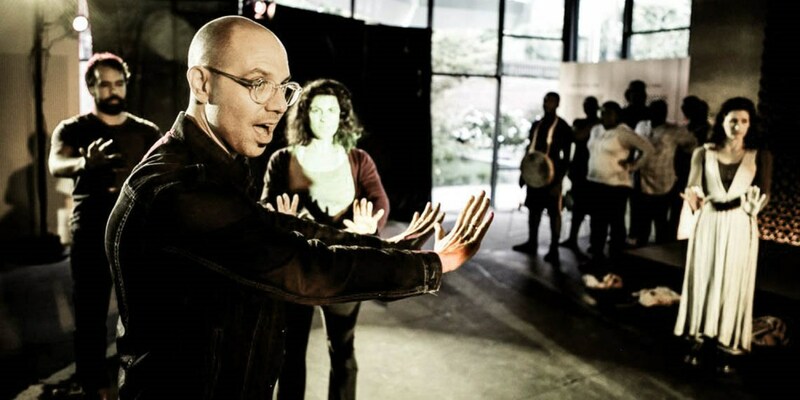 We are so excited to welcome guest facilitator Aaron Henne, artistic director and master story teller from Theater Dybbuk. We will continue our conversation about the 14 Outcomes and explore how to push our Jewish teens to develop the skills and language to express their spiritual journeys. Aaron will lead us through a creative journey of expressive activities and discussions while providing tips and tricks along the way.